Section 1. Policy. It is the policy of the United States to protect people, communities, and watersheds, and to promote healthy and resilient forests, rangelands, and other Federal lands by actively managing them through partnerships with States, tribes, communities, non-profit organizations, and the private sector. For decades, dense trees and undergrowth have amassed in these lands, fueling catastrophic wildfires. 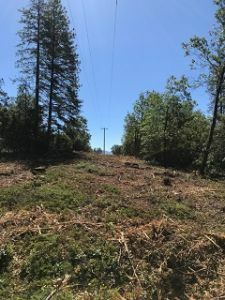 These conditions, along with insect infestation, invasive species, disease, and drought, have weakened our forests, rangelands, and other Federal lands, and have placed communities and homes at risk of damage from catastrophic wildfires. 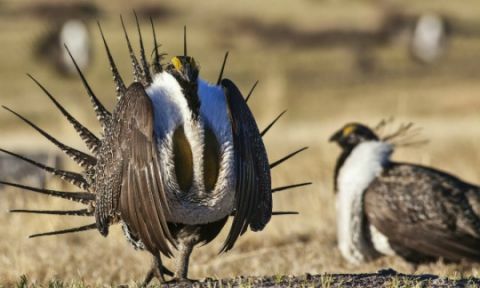 WASHINGTON – In an effort to improve the habitat for Greater Sage-Grouse in the West, the U.S. Department of the Interior today issued a Record of Decision for the treatment of 617,000 acres of land in Owyhee County, Idaho. The decision is supported by the Bruneau-Owyhee Sage-Grouse Habitat (BOSH) Project Final Environmental Impact Statement, which analyzes the effects of removing encroaching Western juniper on approximately 617,000 acres of public land within a 1.67 million-acre area of sagebrush-steppe habitat in Owyhee County.